Vandy Vape has united forces with Mike vapes to create the Icon RDA. 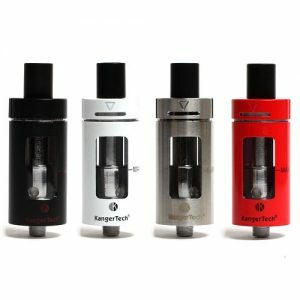 It is a versatile and performance-oriented platform, which comes to impress all the vapers. Both capabilities and design are great. 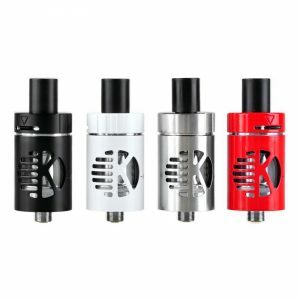 The Vandy Vape Icon RDA is available in several colorways. You can choose from Stainless, Black, Red, Green, Purple and Blue options. Such colorful design will add brightness to your daily vaping experience. 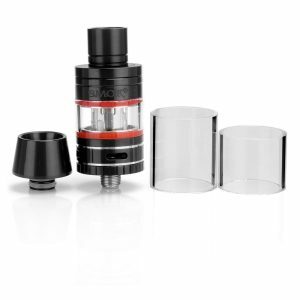 This robust and dynamic atomizer platform by Vandy Vape comes with a spacious and versatile build deck. 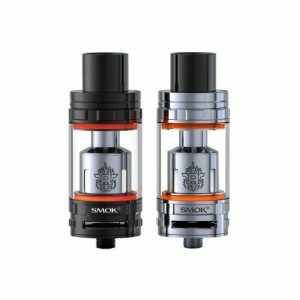 The Icon RDA supports both single and dual coil configurations. Thanks to unique elevated middle post holes, this RDA allows vertical coil builds. By the way, hedge airflow holes contribute to quick airflow delivery. As well, they provide an improved flavor production. What is more, the Icon RDA offers an optional squonker pin for bottom feeding squonker devices. All in all, alluring design and impressive functionality make the Vandy Vape Icon RDA an attractive option to try.